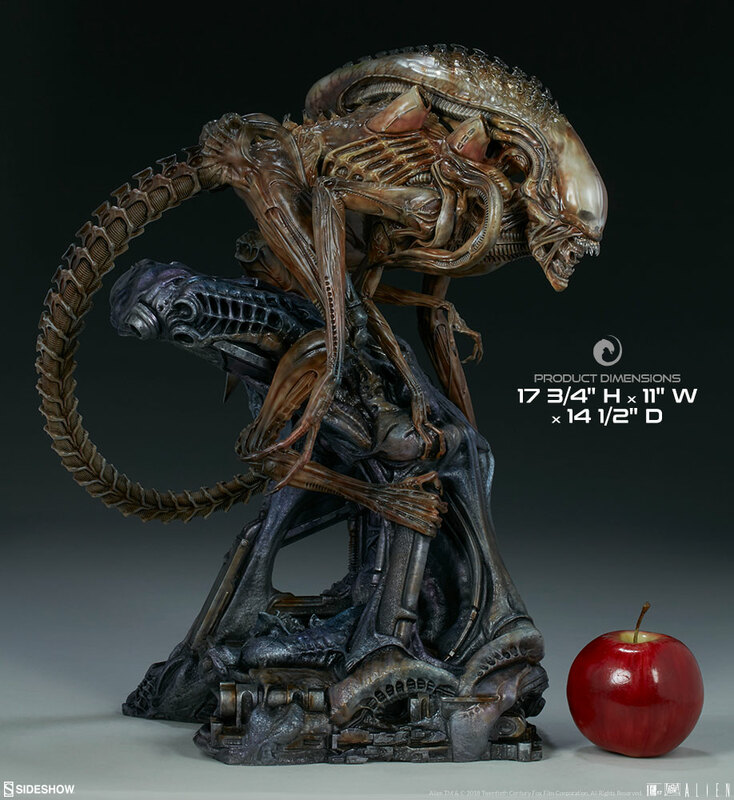 Sideshow新品：17.75寸 神话系列 - Alien Warrior/异形战士 全身像（#400317）兵人在线 - Powered by Discuz! 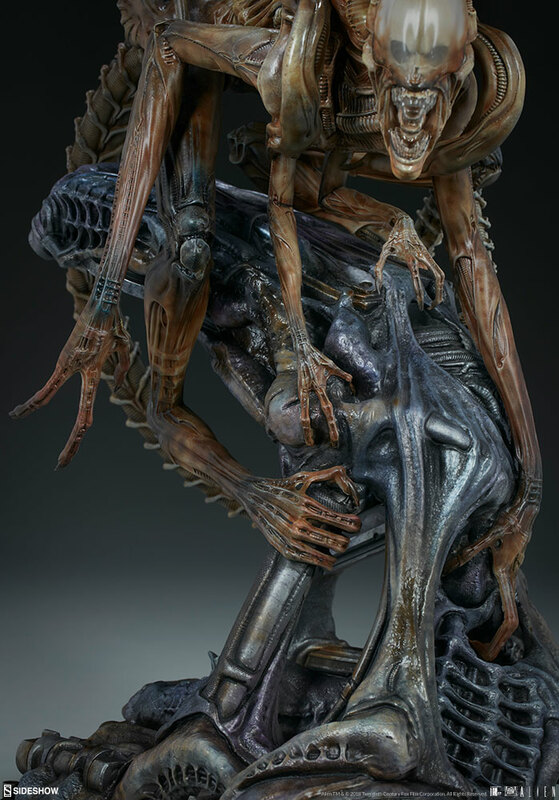 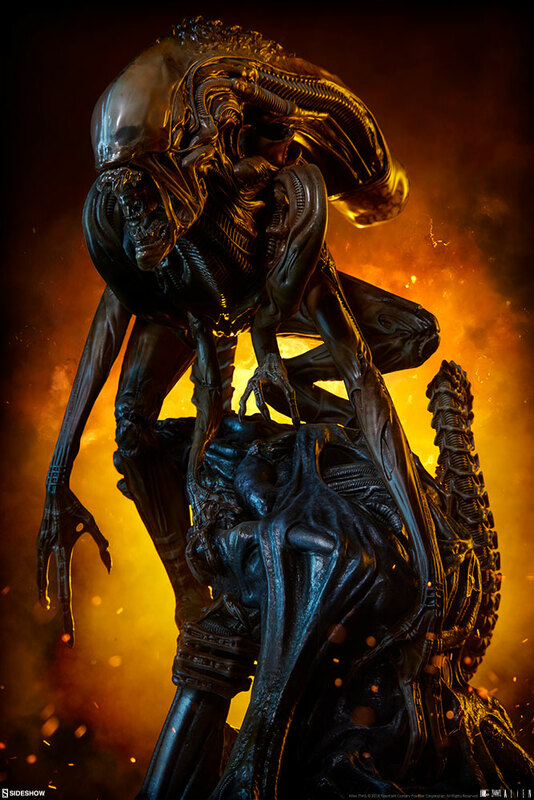 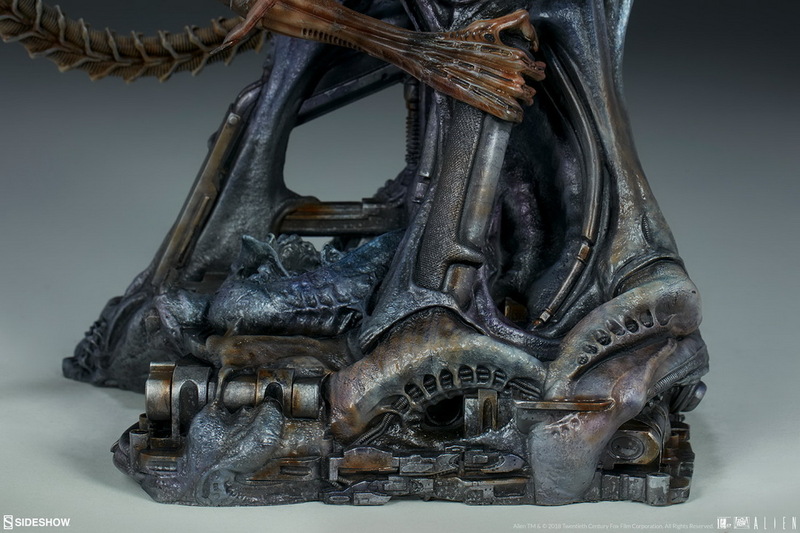 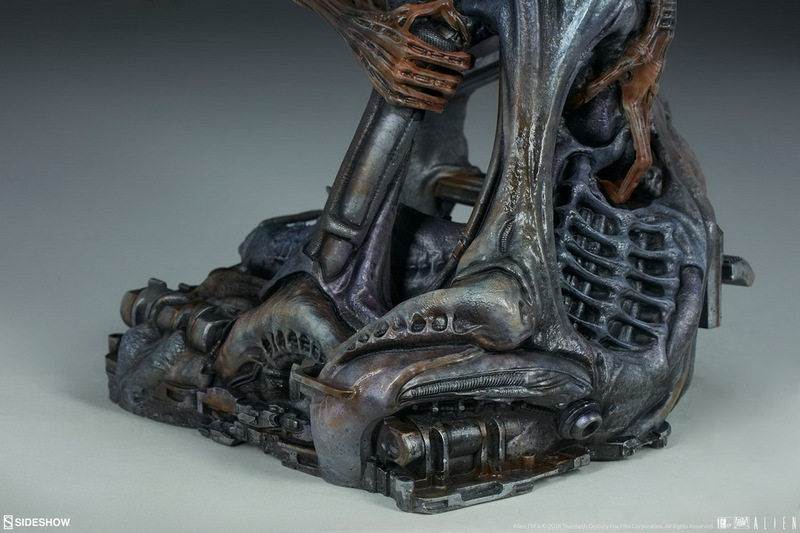 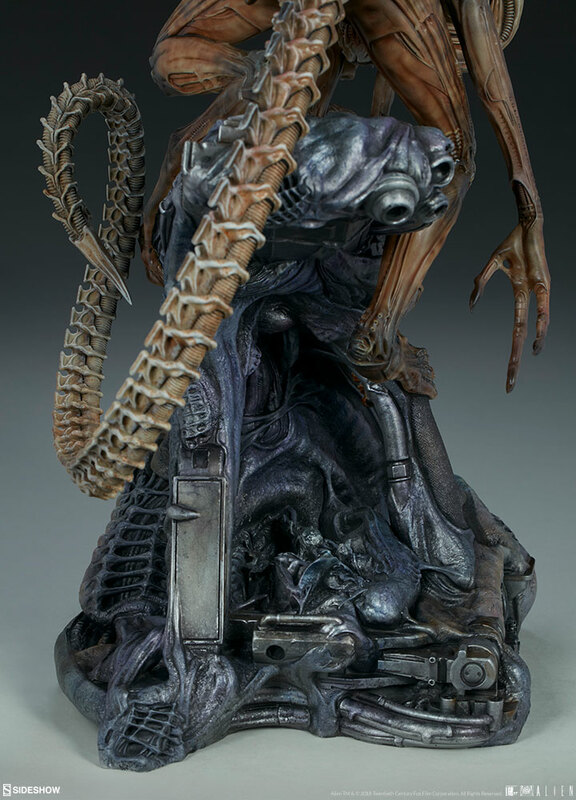 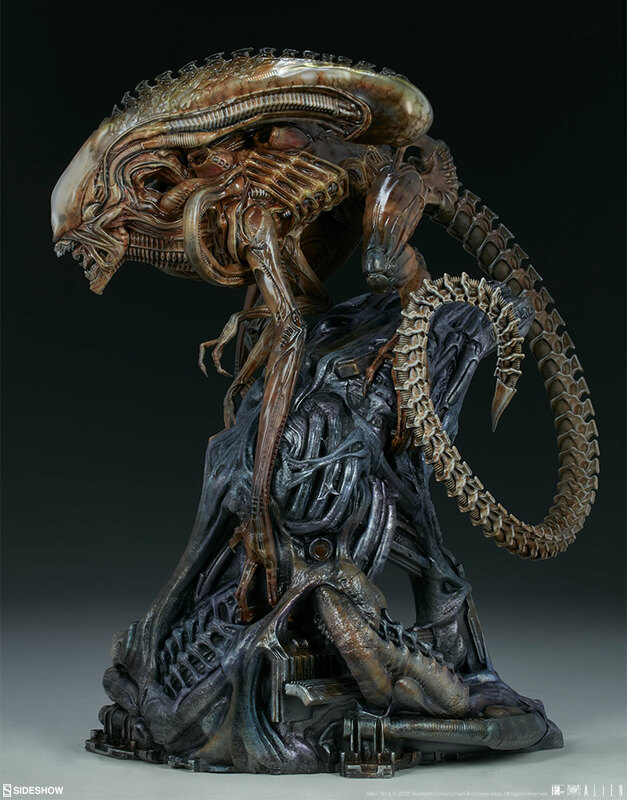 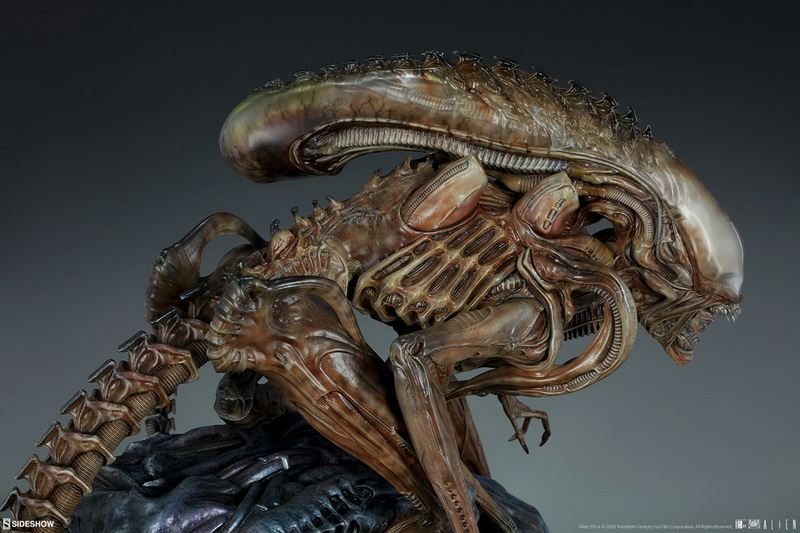 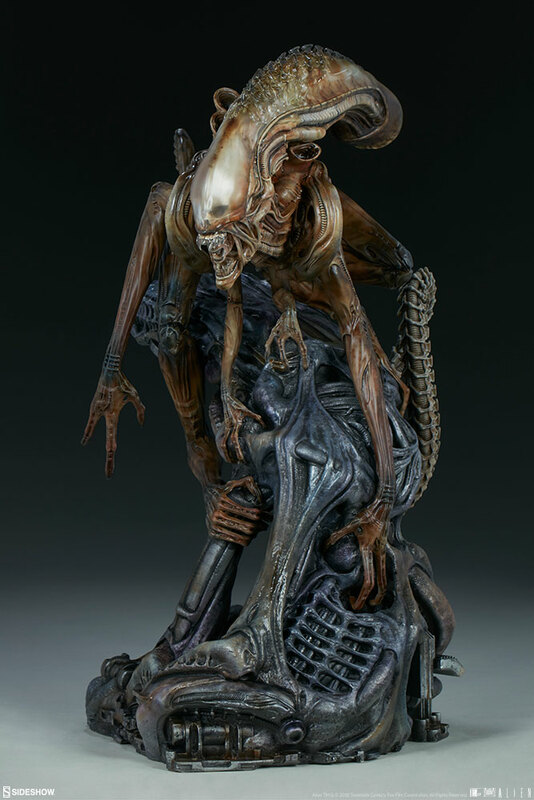 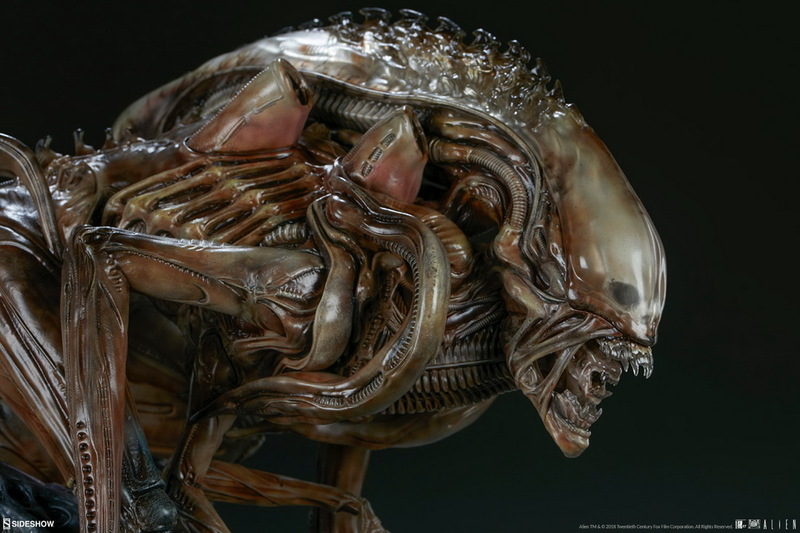 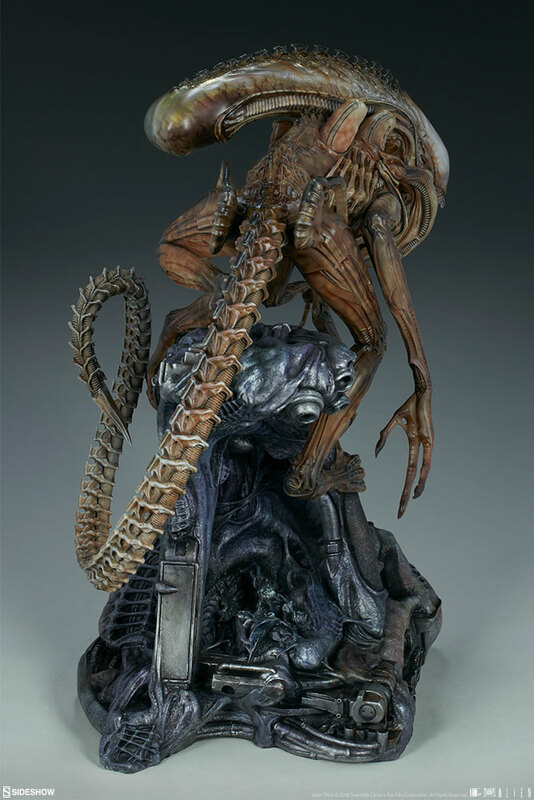 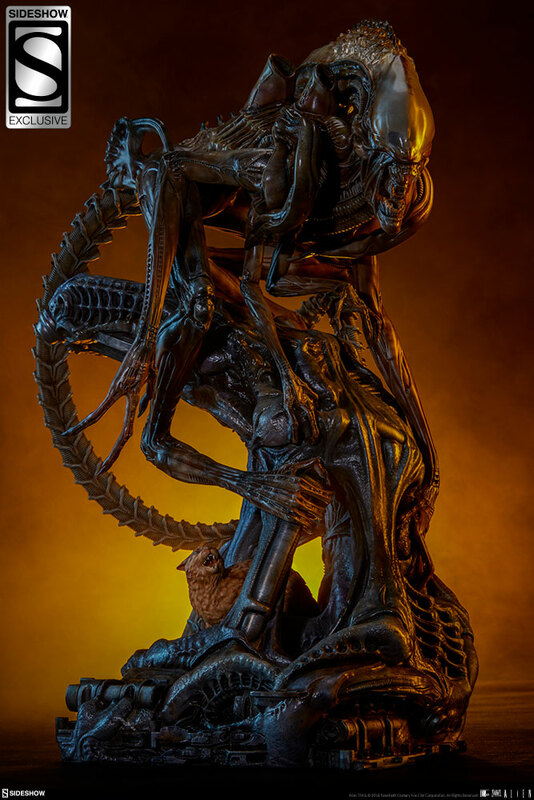 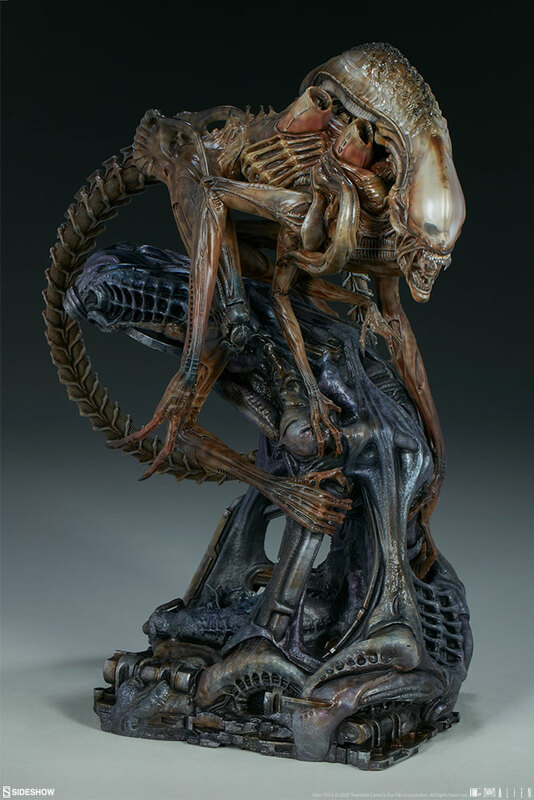 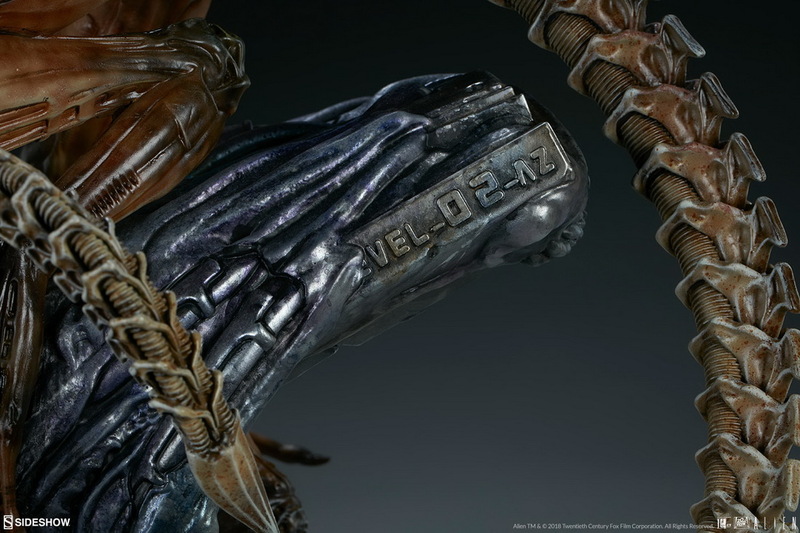 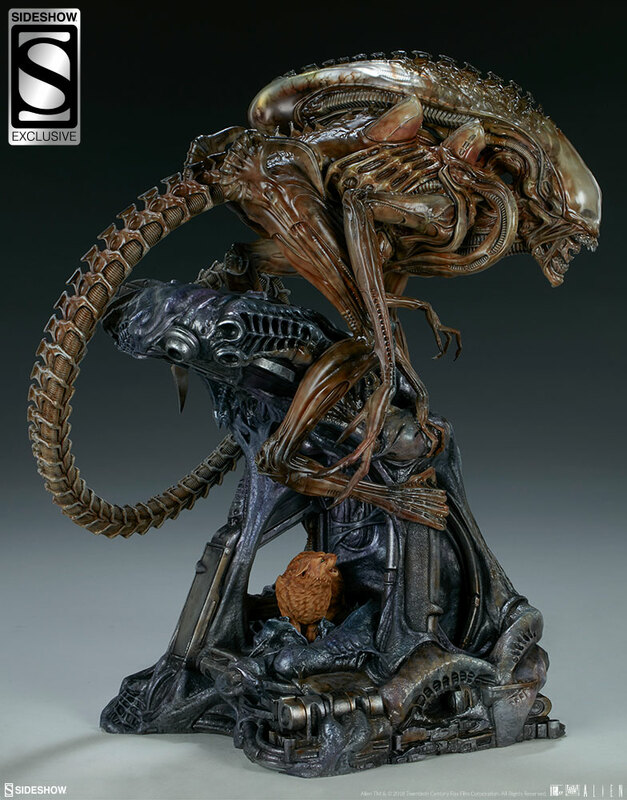 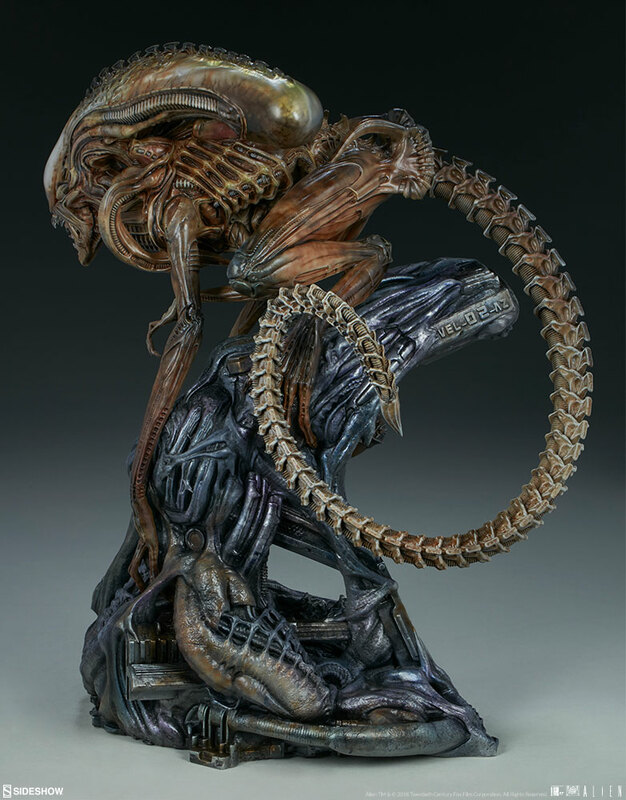 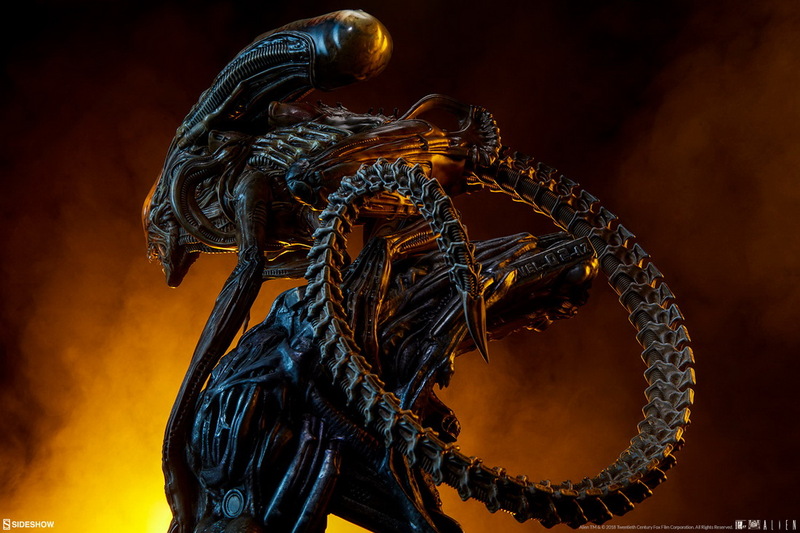 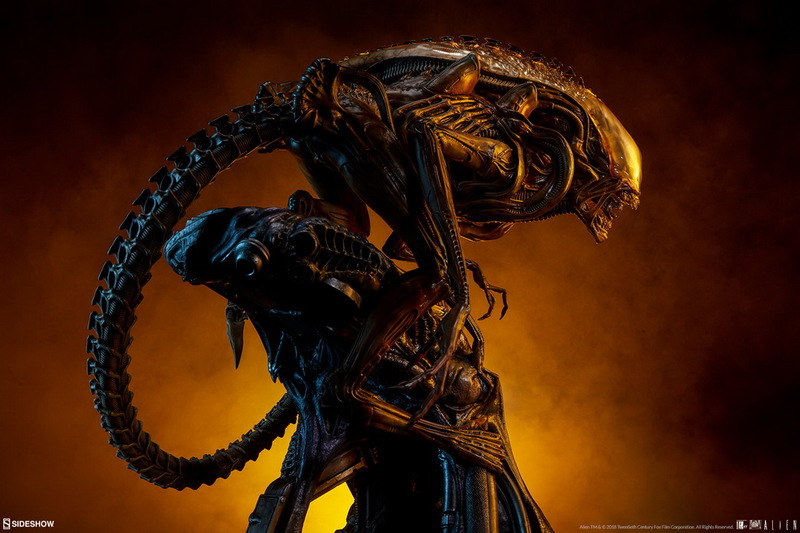 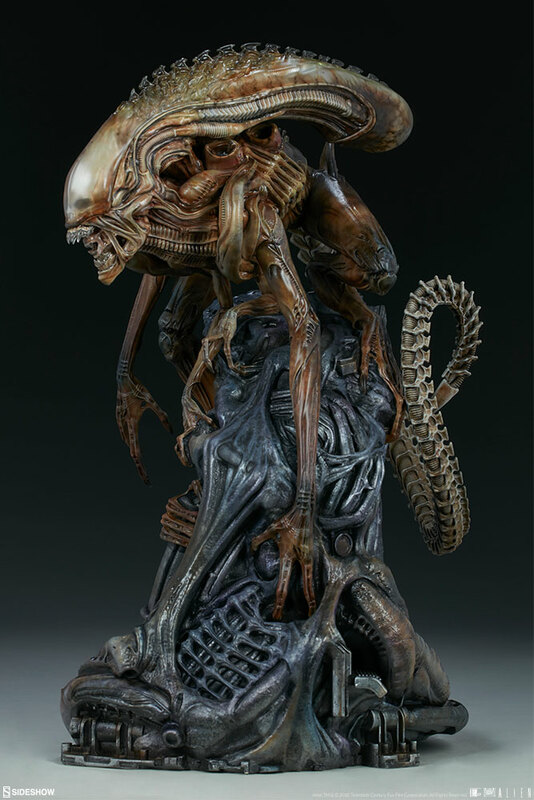 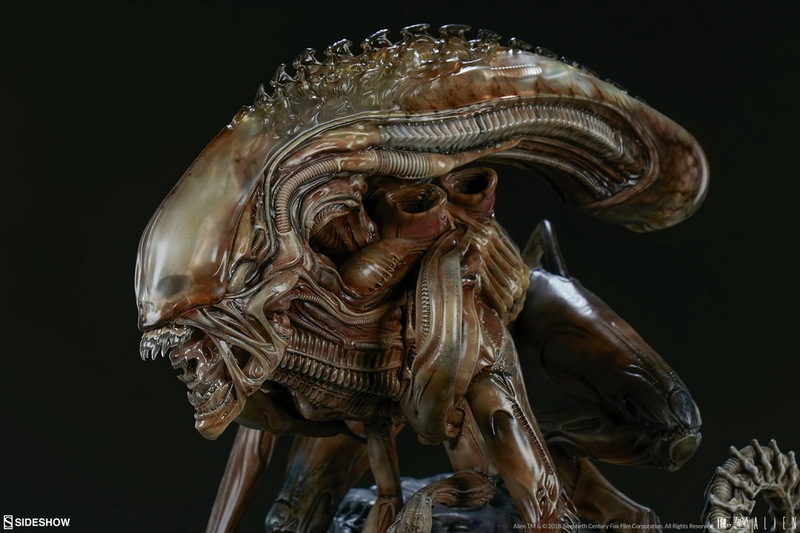 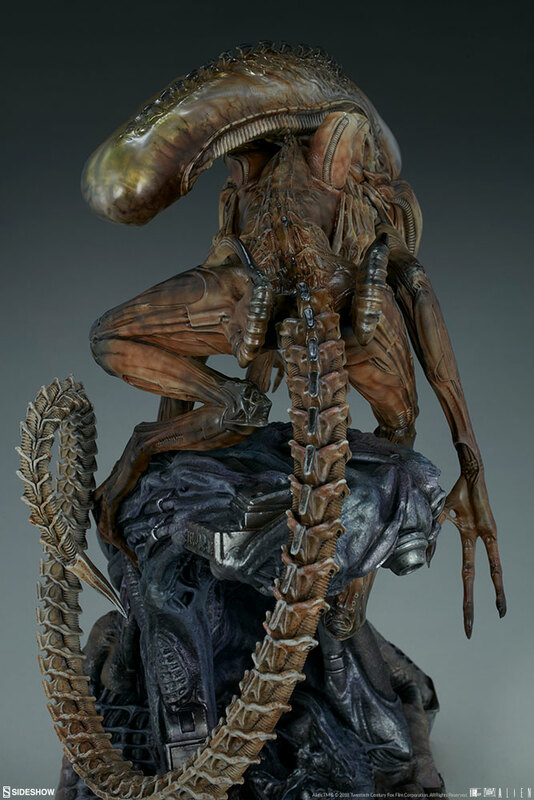 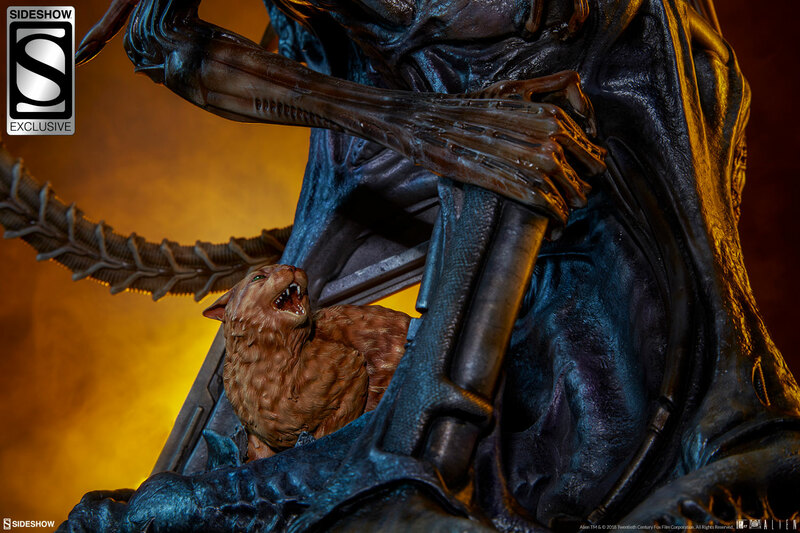 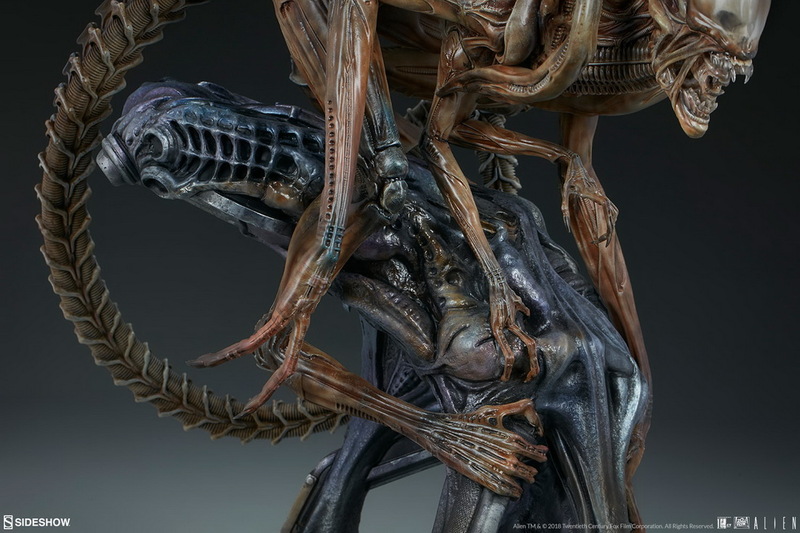 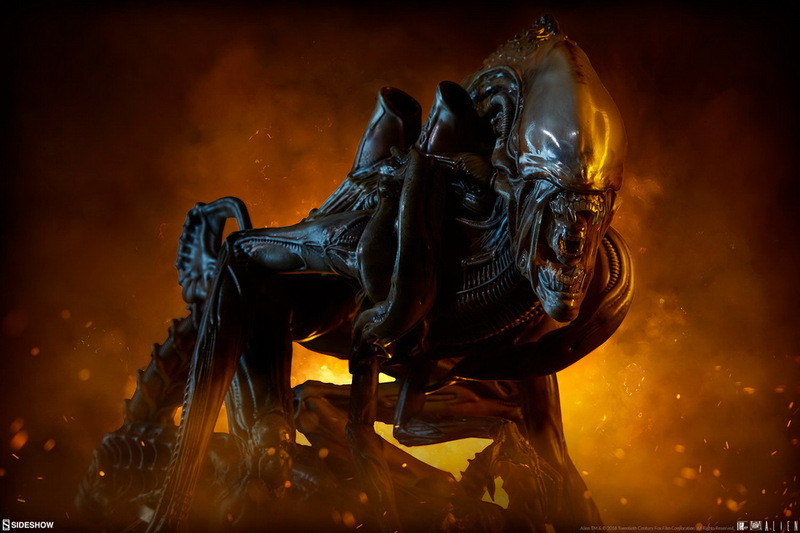 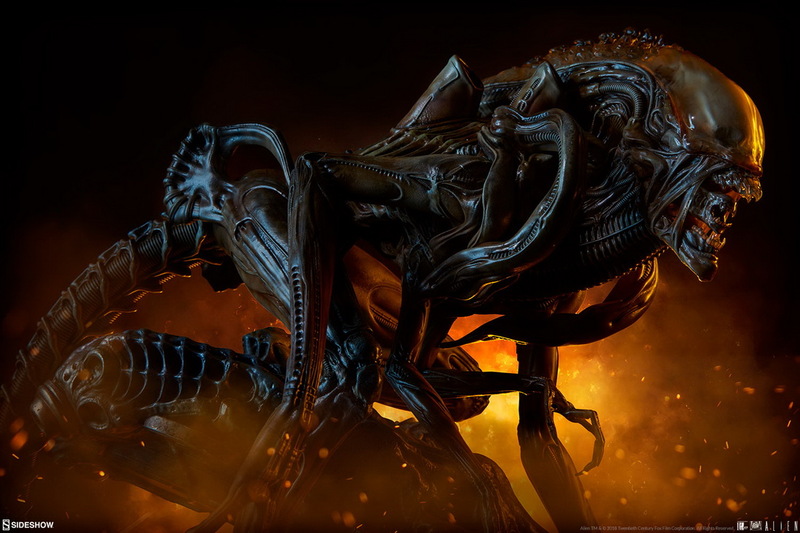 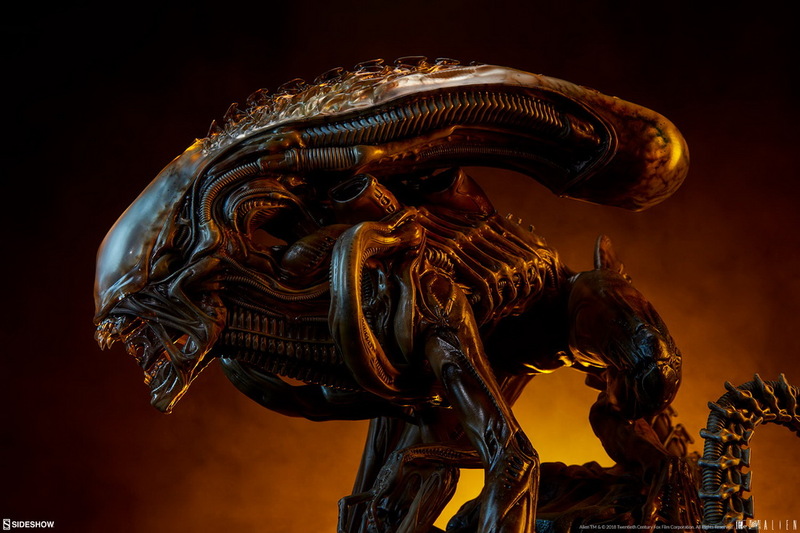 The Exclusive Edition of the Alien Warrior- Mythos Maquette includes a removable Jonesy figure for the statue base, giving you an exciting additional display option featuring everyone’s favorite fearless feline hissing at the sinister Xenomorph above. 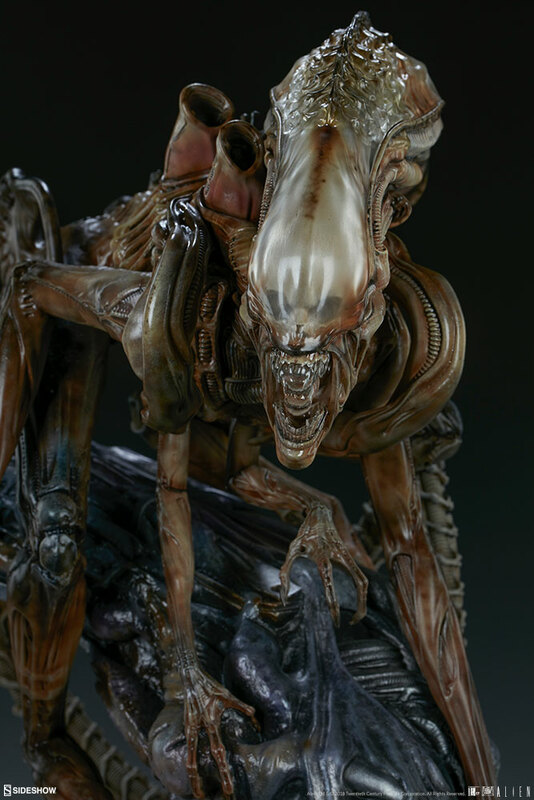 GMT+8, 2019-4-19 01:35 , Processed in 0.347280 second(s), 33 queries .